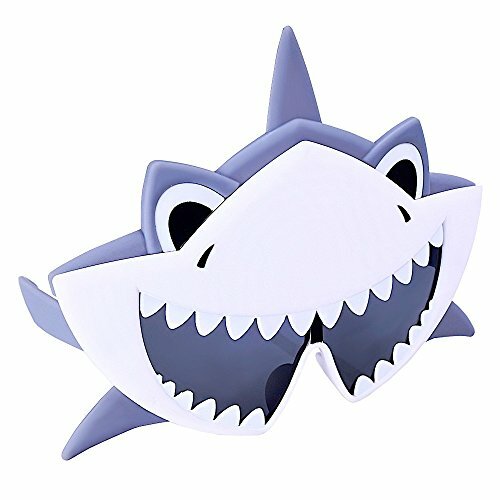 White frame, dark lens, shark Sunstaches sunglasses. All Sunstaches sunglasses provide 100% UV400 protection and shatter resistant, because we care!. If you have any questions about this product by Sun-Staches, contact us by completing and submitting the form below. If you are looking for a specif part number, please include it with your message.